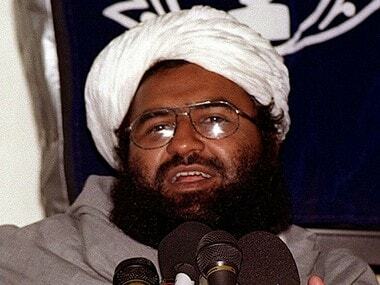 Day's top stories: The UNSC is likely to include Jaish-e-Mohammed chief Masood Azhar in its global terrorists list unless China objects; Congress president Rahul Gandhi will address the UPA's first rally in Tamil Nadu; India likely to ban the Boeing 737 Max 8 aircraft following the Ethopia crash; and more. 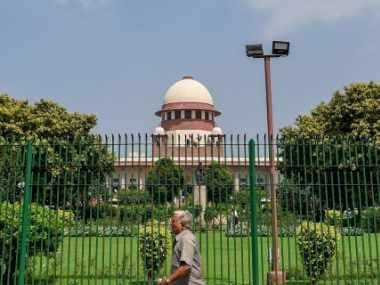 Today's top stories: The Supreme Court will decide whether to refer the Ayodhya case to an officially appointed mediator or not; the UN has rejected Hafiz Saeed's request for removal from the global terrorists' list; India to take on Australia in third ODI of series; and more. 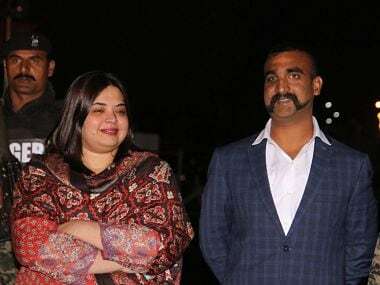 Today's top stories: Wing Commander Abhinandan's return causes a de-escalation of India-Pakistan tensions; heavy shelling occurs in sectors of Jammu and Kashmir; India looks to secure victory against Australia in ODI series; and more. 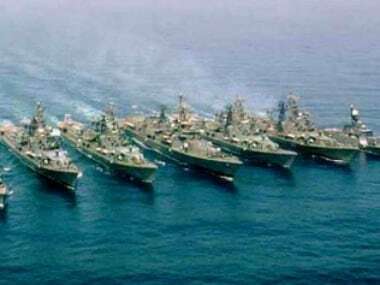 India's expanding bilateral ties with Australia is offset by its peculiar reluctance to let Canberra join the Malabar naval exercises despite repeated requests. 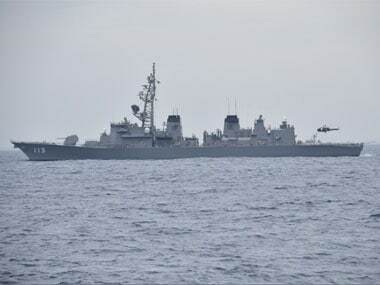 New Delhi seems to view the trilateral naval exercise as some sort of a political tool. Anushka Sharma took to Instagram and shared several pictures, congratulating the Indian team and Virat Kohli for the test series victory in Australia. 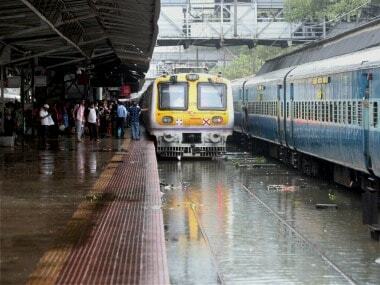 The heavy rains lashing Mumbai have led to the cancellation of the visit of a senior Australian minister to the city, authorities said on Wednesday. An India-Australia pact for transfer of each other's sentenced prisoners has come into effect with the ratification of the treaty by both the countries. 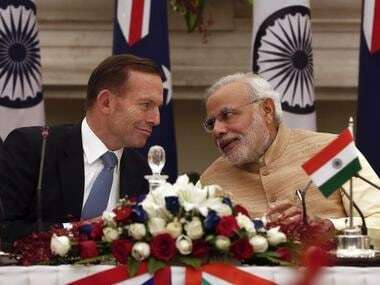 India will be the first country to buy Australian uranium without being a signatory to the nuclear non-proliferation treaty. India is playing without some of their seniors and big names but that will be a difficult excuse when they look at the match video in the evening.